After a lengthy screening process, Ai3 was selected as the design architect for the $31.3 million 900 pupil Seoul Middle School. Ai3 was selected based on their "advanced understanding of middle school concepts and outstanding reputation with former clients". The Seoul Middle School included a challenging program that required a multi-story solution with the potential for future vertical expansion. 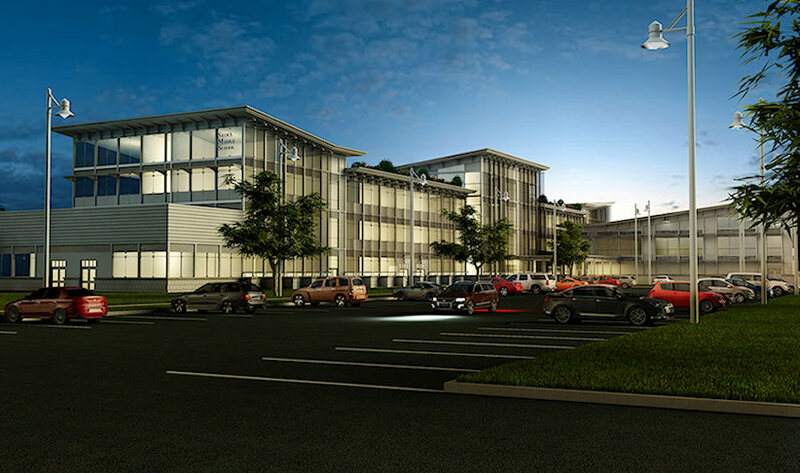 The final design incorporates numerous green design strategies in order to meet LEED Platinum certification.